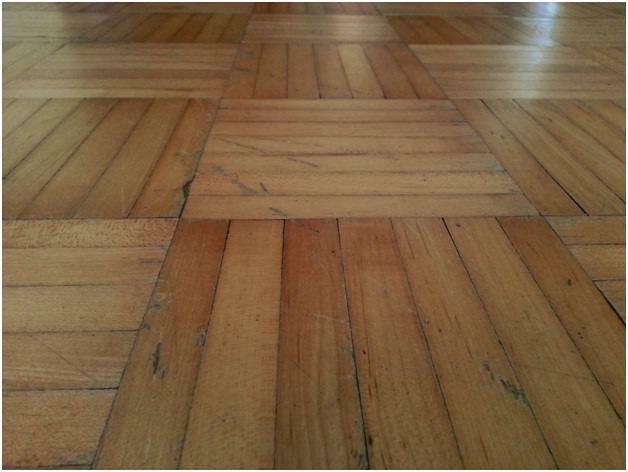 If your brown floor is quite dark, don’t be so quick to paint the walls white in order to brighten it. You can still add colour to match without it looking too clinical. 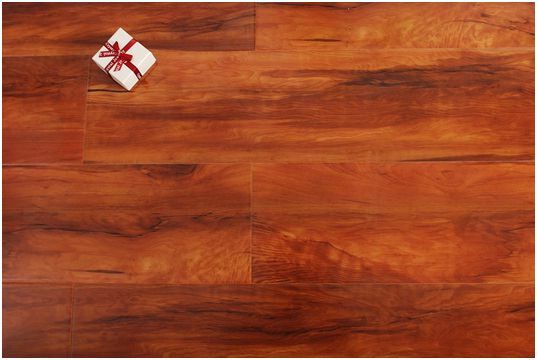 In rooms where you might have dark waterproof laminate flooring, such as that found here https://www.woodfloorwarehouse.co.uk/laminate-flooring/waterproof.html you could think about using a light green to continue the theme of nature that the colours represent, or go for a tan or beige that includes warm tones. Light is also important when choosing your colour. Don’t go too dark on the walls if the room doesn’t receive much natural light to avoid it looking duller and much smaller.